On Aug 13, 2018, Singapore launched PayNow Corporate. It is an extension of peer-to-peer funds transfer service—PayNow. 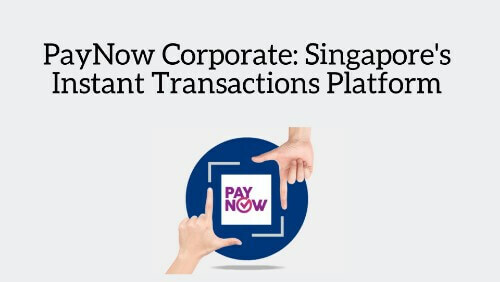 PayNow Corporate allows Corporates, Businesses, and Singapore Government to make and receive payments with their Unique Entity Numbers (UEN). It aims to enhance the way one sends and receives payments from customers or business partners. There are seven participating banks with PayNow Corporate. These include: Citibank, DBS Bank/POSB, HSBC, Maybank, OCBC Bank, Standard Chartered Bank, and UOB. The corporate customers of these banks will be able to use National Registration Identity Card (NRIC) to transfer funds. 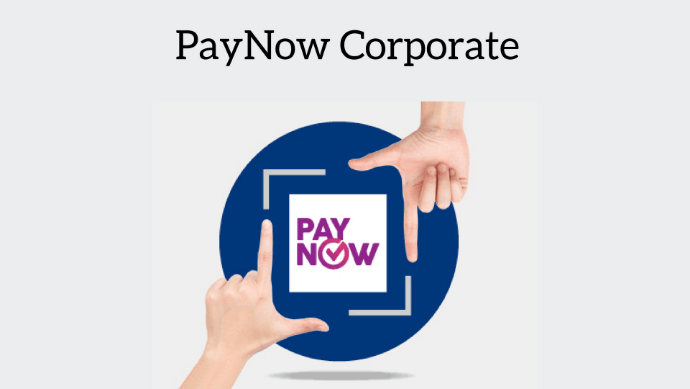 PayNow Corporate doesn’t require one to share the business details or bank account number. Hence, it makes fund transfer safer and easier. It transfers the payments to one’s SGD Corporate account instantly. It helps you avoid transaction fee that arises due to processing cash and cheque payments. Besides these benefits, a QR Code option is also made available. It gives the users option to receive payments through that QR Code. The PayNow QR Code is a part of the National Standard for QR Code payments, SG QR. It works in two ways— to make payments and to receive payments. Keep reading to know how to go about it. This is onw way how Singapore is using QR Codes. That’s all you need to know about PayNow Corporate.